At GroundWork Counseling in Orlando, our couples therapist provides therapy for couples who wish to improve their relationship. A main component, in order to create a better relationship is to have clear expectations, and make an active effort to improve the relationship quality. Often times, we expect our partner to understand exactly how to act in every situation without actually telling them what we need. By looking at the relationship’s emotional bank account, and increasing healthy communication skills, couples can build stronger relationships. Making a deposit into your emotional bank account may seem like an odd analogy, but just as we need our bank account to be filled with money to feel financially secure, we need our emotional bank account to be filled with love and affection to feel secure in our relationship. In order to fill up your relationships emotional bank account successfully, it may be helpful to ask your partner what improvements they would like to see in the relationship. 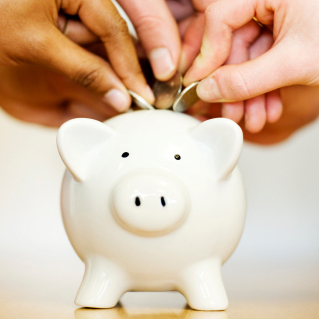 While we deposit into our partner’s emotional bank account, we also withdrawal from it. Below are examples of withdrawals from our partner’s emotional bank account. If you and your partner find yourselves struggling to fill each other’s emotional bank accounts, couples counseling may be extremely beneficial to help build and strengthen your relationship. Through counseling, couples gain a better understanding of what their partner needs and expects from the relationship. At GroundWork Counseling in Orlando, our orlando couples therapist can help you discover ways to increase overall happiness in your relationship and better understand what your partner our spouse needs from the relationship. 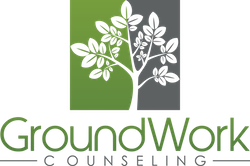 At GroundWork, our couples counselor utilizes The Gottman Method of couples therapy, an evidence-based treatment method for couples.